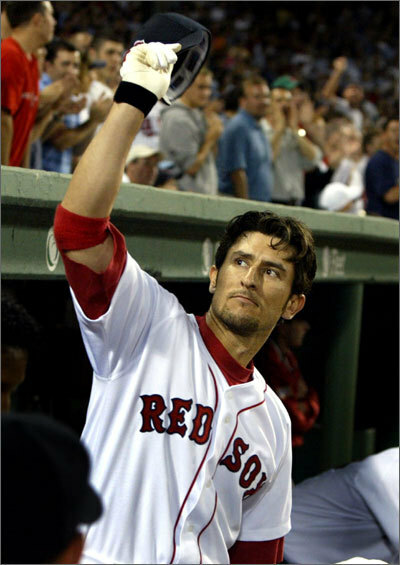 The immediate return on Nomar Garciaparra's departure in 2004 was a World Series title for the Red Sox. But that success (and even another championship in 2007) has not masked one of the glaring flaws in Theo Epstein's tenure: The black hole at shortstop. And with Alex Gonzalez's departure to Toronto, that hole had been magnified... until now, as the Red Sox have signed free-agent shortstop Marco Scutaro to a two-year contract, pending a physical. Take a look at the list of not-so-successful shortstops the Red Sox have tried since Nomar.